Pin It Winter is wrapping up and color is beginning to pop everywhere. 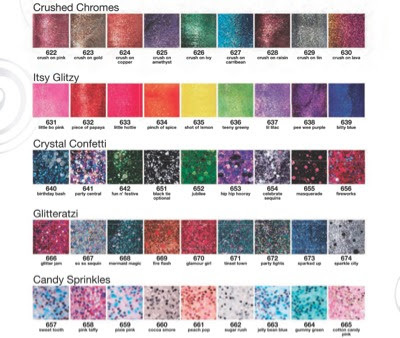 From the runways to the cosmetic aisles of Walmart the story is color and Hard Candy's new collection – set to roll out immediately – tells a tale of "Poppin Pigments" and shades that will have you "All Lid Up!" OHHHH this is so cool! Gotta get my hands on some more matte top coat before they disappear! I bought a couple of the Candy Sprinkles, but they didn't live up to my expectations. I still eye the display every time I go to Walmart, though, wondering if I should pick up more since quite a few are eye-catching.